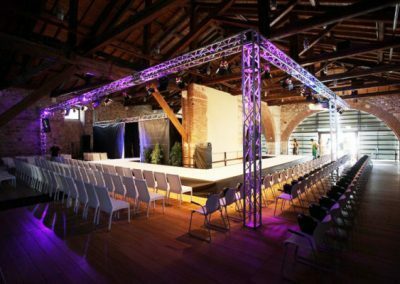 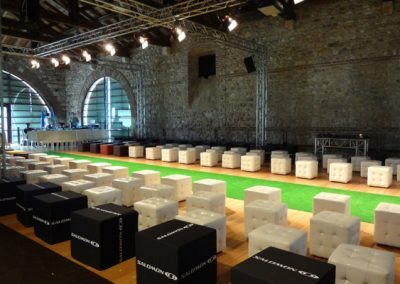 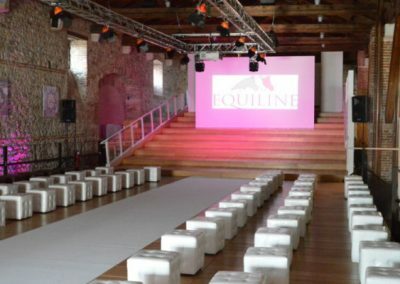 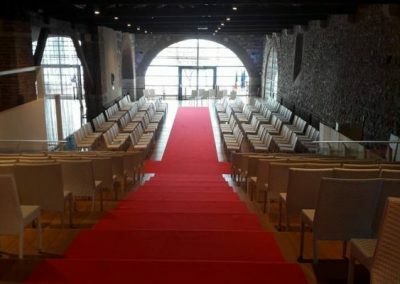 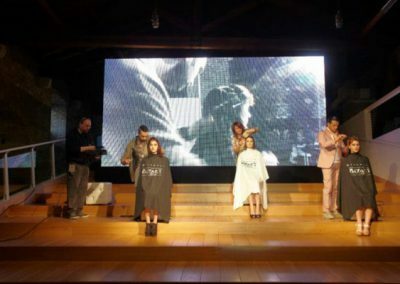 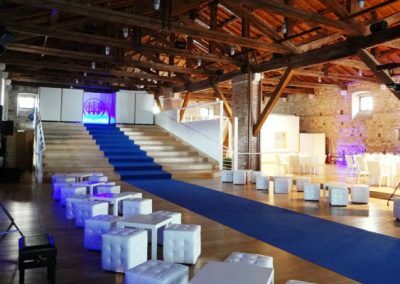 The functionality of the spaces renders the venue a solution for any company wanting to present their new collections in style to their clients. 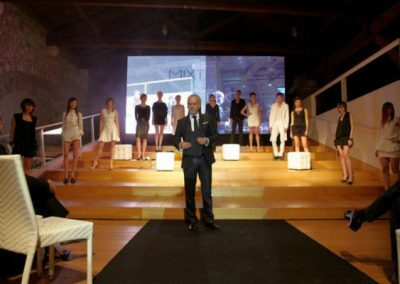 The grand staircase is the perfect showcase for the models to parade across as they reveal your new creations. 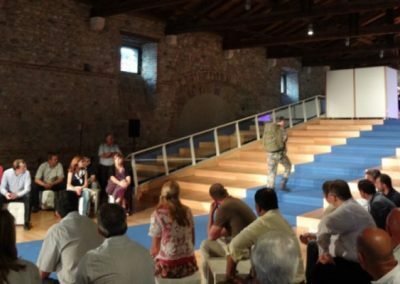 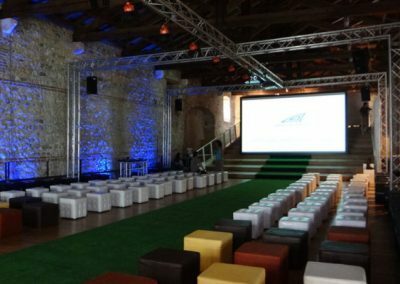 Below you will find the photos of a few events we’ve hosted, which will help you understand how to better interpret Dogana Veneta’s spaces for these types of events.